Swiping your ID card to enter your job may soon be a thing of the past. Researchers in Sweden have come up with a high-tech idea that some of you may find a bit scary. 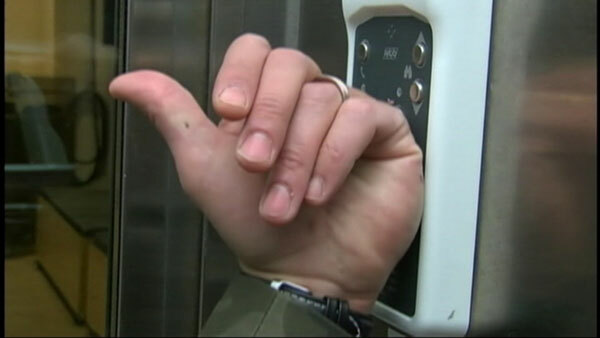 They are testing out microchips about the size of a grain of rice implanted in employee hands. Employees would scan their hands instead of a card to gain entry.